Vintage Excellent winter rains and good fruit set was a good sign for a healthy vintage. Summer was mild to warm with a couple of rain events during January & February helped freshen things up leading into April harvest. Wine Making Made via 20% whole bunch wild yeast ferment in small open top fermenters, soft pump overs, basket pressed to barrel to complete ferment and bottled unfiltered. 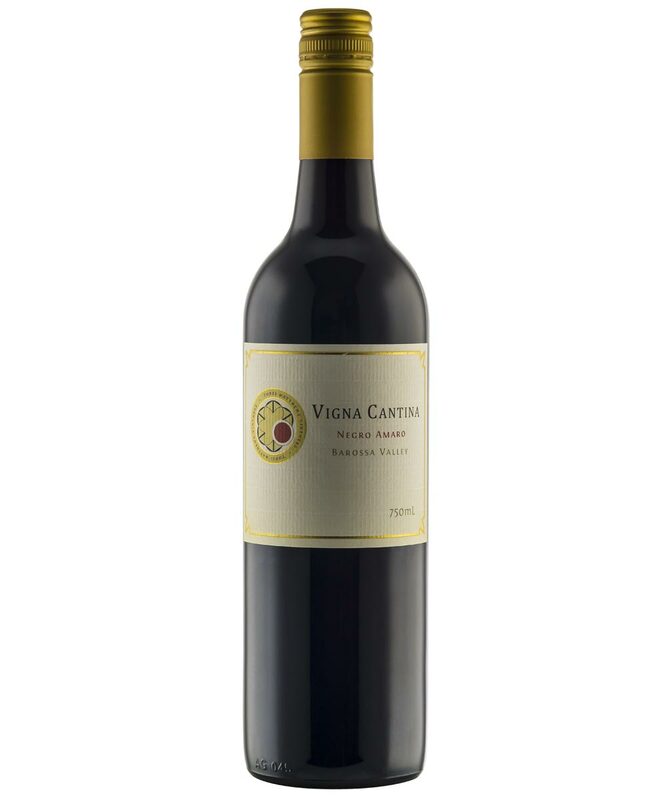 Style A truly charismatic red table wine with high perfumed dark red spiced summer fruits that runs through the palate with added licorice blackstrap, violets, earthen notes. The finish is long, fresh and lively with lovely supple tannins. Cherry, almond, a bit of an orange peel and dried herb aromatic, a dusting of pepper. It’s medium bodied, kind of juicy and supple, with cherry and that pinch of bitterness that makes it so wonderfully gustatory. Finishes with a soft powdery tannin, and good length. Here’s a great drink.